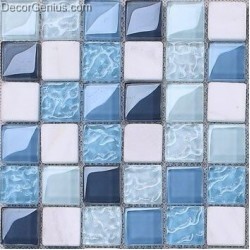 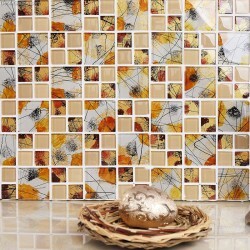 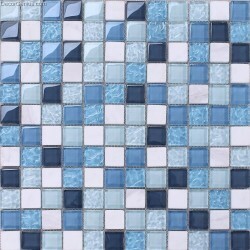 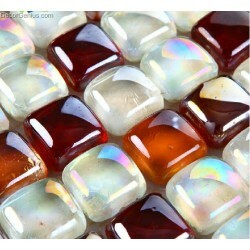 This is an antique classic design glass mosaic tile, using some warm tone such as dark blue, amber, dull silver. 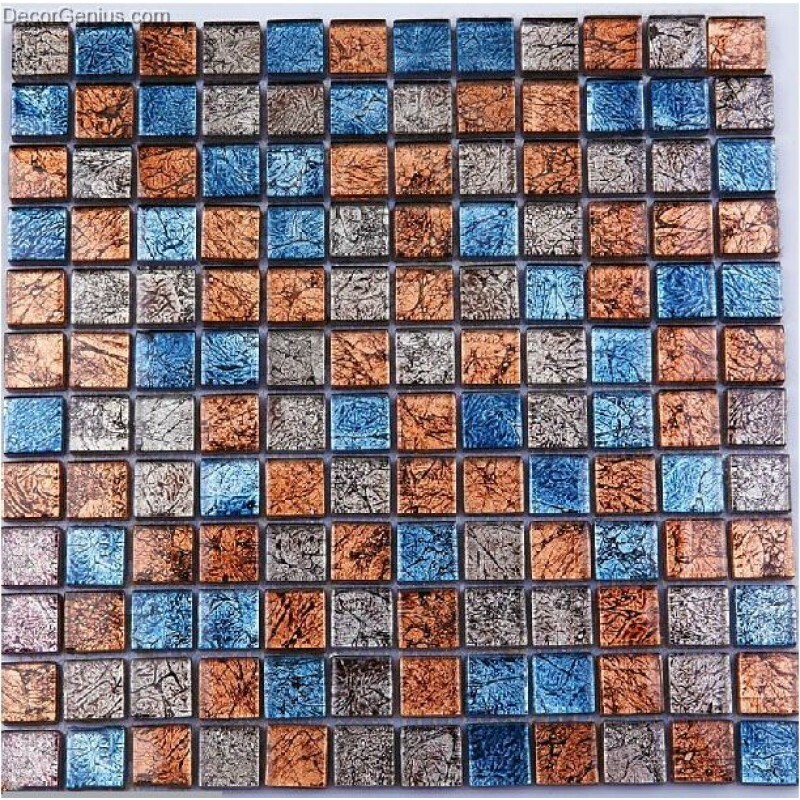 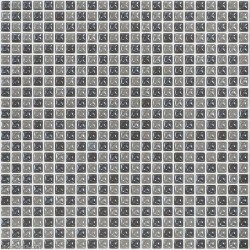 If your kitchen using a worm tone color theme, this tile is the right one for you to use as kitchen backsplash or countertop tile. 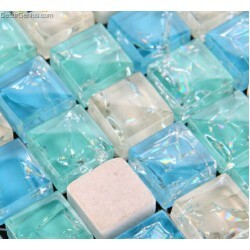 Whats more it you can see there is some inner flower pattern inside the crystal clear glass tile. 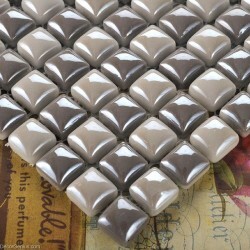 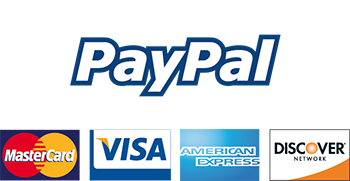 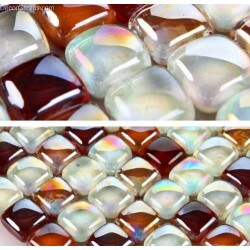 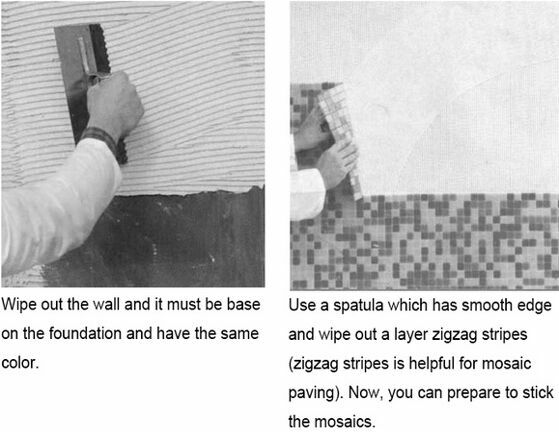 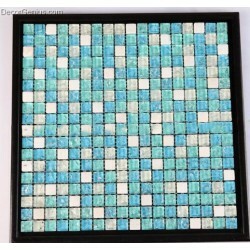 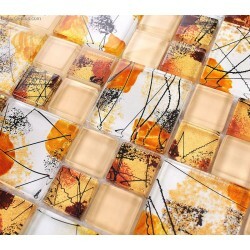 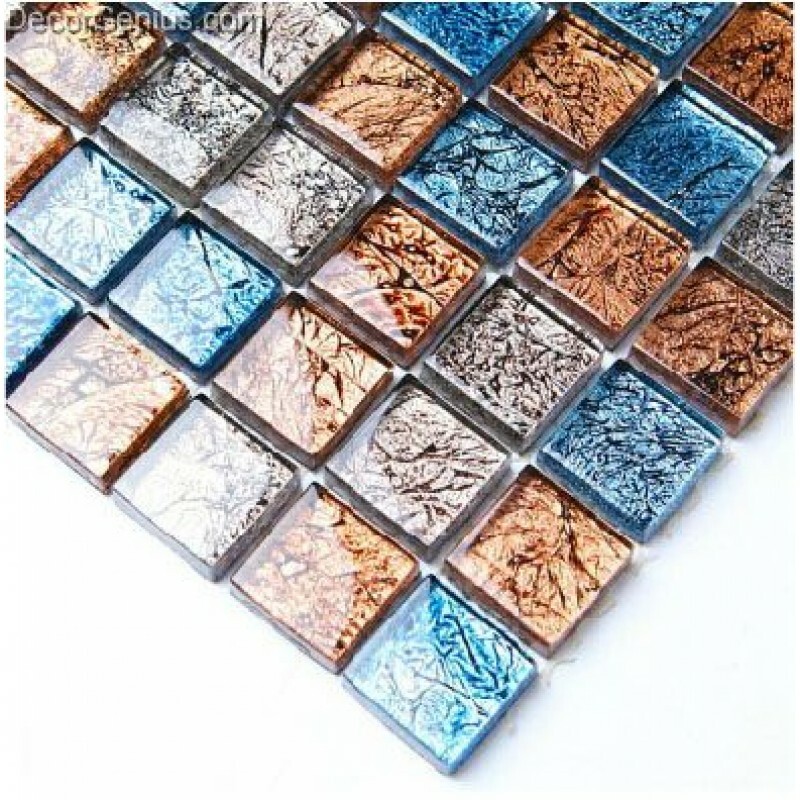 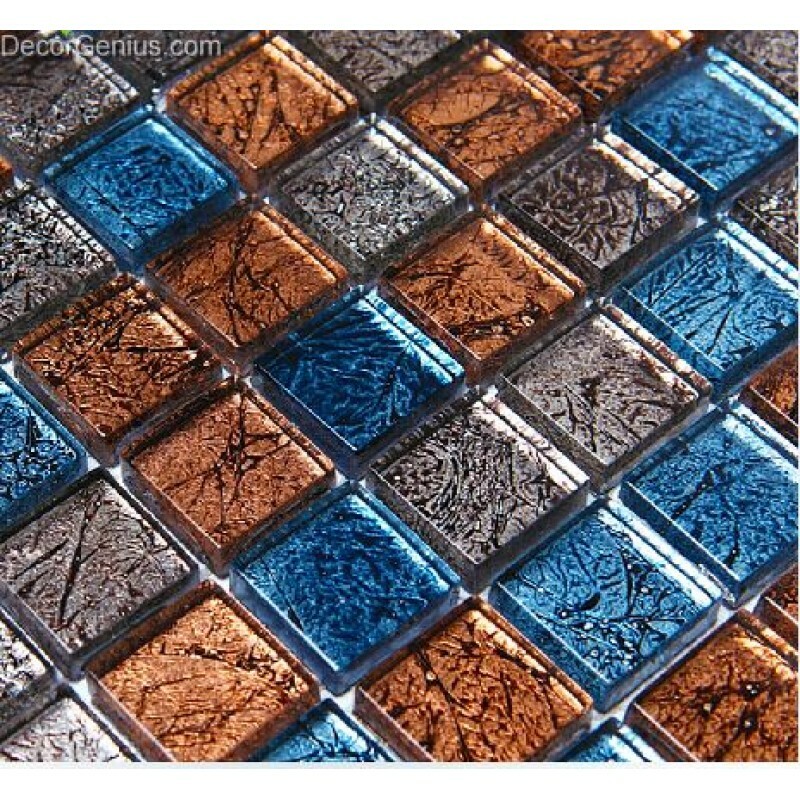 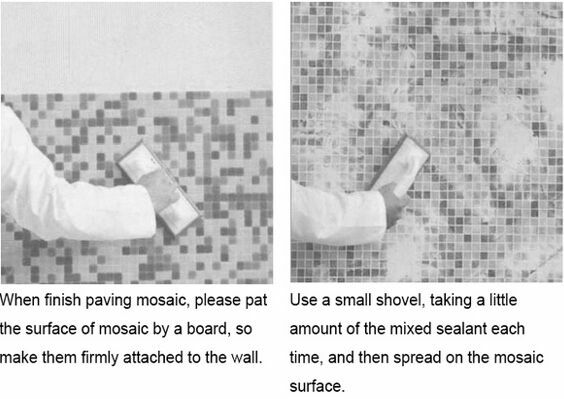 All our glass mosaic floor tile are free shipping and high quality.